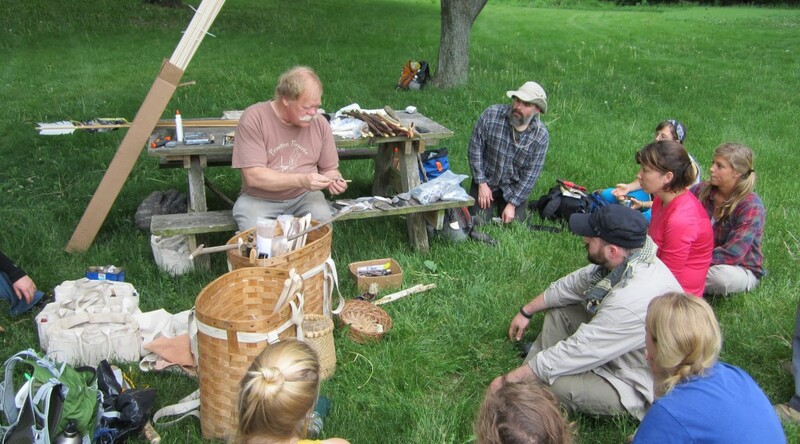 Bob Berg has spent over thirty years studying, practicing and teaching primitive skills. He has done workshops across the United States and Europe for groups of all ages. Bob offers custom classes ranging anywhere from an hour to a full weekend, for groups of all sizes and ages. Dart making – Fletching, Dart shaft preparation, etc. Various other primitive skills – call us to ask! Our workshops are custom-tailored for every group, and can be adjusted based on age and ability. Prices vary. Please contact us for a quote.